The most I enjoy, is the day of the wedding. When I see the result of my work and people are being happy. For me, this is the best moment. The Riviera Maya is a picturesque piece of earth: white sands, turquoise sea, palm trees and mangrove forests make up the scenery. No wonder couples choose to get married there. Mexico is perfect for destination weddings. 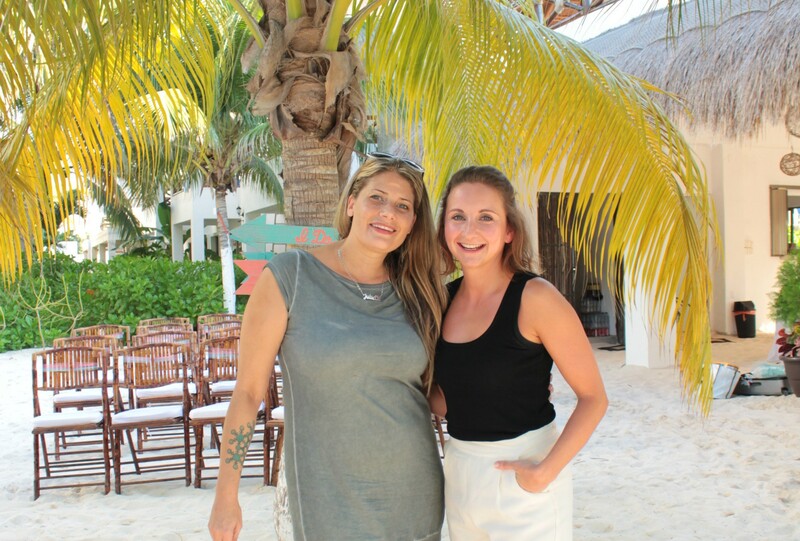 In November, I spend my vacation in Quintana Roo and met Juliette Franzé De Benitez, wedding planner and founder of Papillon Weddings & Events. Originally from the French part of Switzerland, Juliette moved to Central America after her graduation. With a degree in hotel management and several years of experience in hotels in various countries, she moved to Isla Mujeres in Mexico in 2002. After being a wedding planner in a 5-star boutique hotel on the island, she founded her own company in 2004. 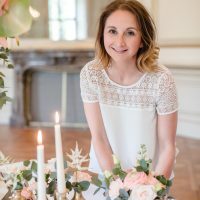 Juliette was one of the first, if not The first wedding planner in the region. 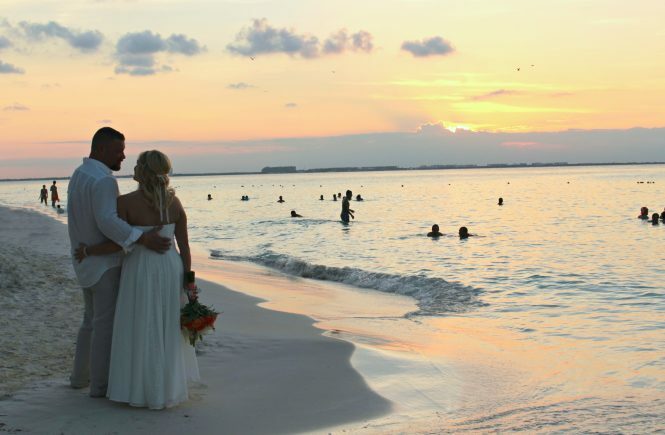 For over 12 years, she has been organizing romantic destination weddings in Cancun, Puerto Morelos, Playa del Carmen and on the romantic island Isla Mujeres. Juliette, tell me about destination weddings in Mexico. It has become very popular to get married in Mexico. A lot of American couples come here to celebrate their best day in their lives. Sometimes it is just the two of them; sometimes they are accompanied by a small group of friends and family; and sometimes a lot of guests join for a big wedding. All sizes of weddings are possible at our beaches. What needs to be done in order to get married in Mexico? Civil weddings are possible, but I do not recommend them. To handle the paper work in Mexico takes a very long time. In addition to the usual documents, which need to be handed in, the government demands a blood test. Costs for the civil wedding amount to approximately 600 USD. I recommend getting married in your home country and coming to Mexico for a symbolic ceremony. How does wedding planning with you look like? Clients contact me over my website. They specify how they would like to get married and I look for the right location. I usually send them suggestions to choose from including a quote for the estimated costs. This includes food, beverages, decoration and flowers. In 80 % of the weddings the couples do not know me personally until a couple of days before the wedding. 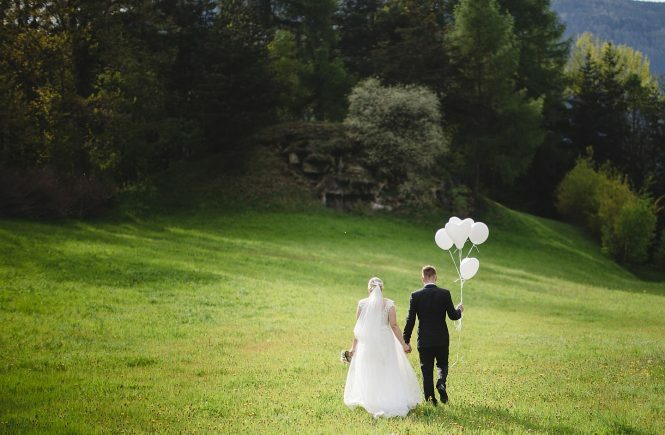 They usually arrive two or three days before the wedding day. This is when they first see the location and get to know me. Few couples come to Mexico in advance, but the majority relies on the pictures and videos which I send them. In 80 % of the weddings the couples do not know me personally until a couple of days before the wedding. 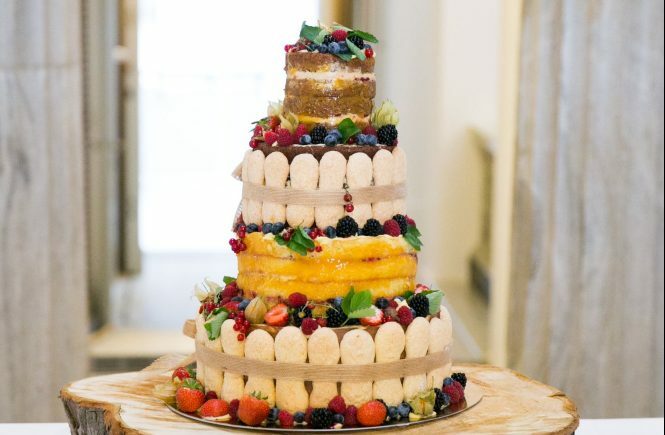 How many weddings did you already plan in the last 12 years? 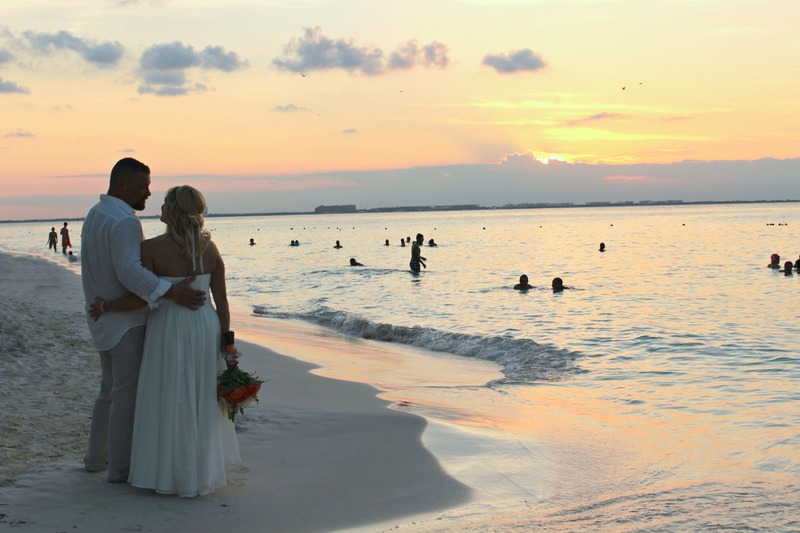 When is the best season to get married in Mexico? Personally, my favorite months are March, April, May and November when it is not too windy and not too hot but there is no more low season here. 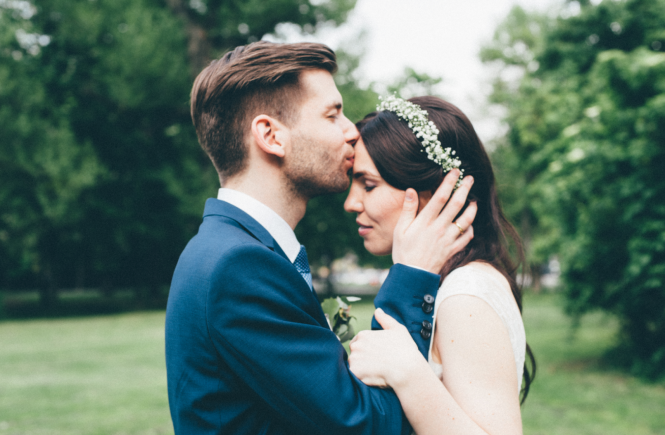 Couples get married anytime during the year. To give you an example: June is supposed to be part of the low season and this year I had 10 weddings. Thank you for the interview, Juliette. If you need further inspiration, check out the video „Destination weddings in Mexico„.